...And then got roasted in turn. 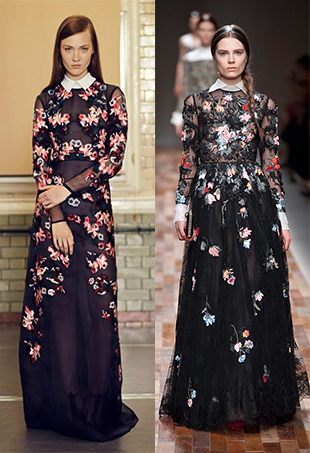 Designer Copycats: Was This Erdem Pre-Fall 2014 Look ‘Inspired by’ Valentino’s Fall 2013 Collection? One of these things looks a lot like the other. "All the time I write those comments on Instagram." 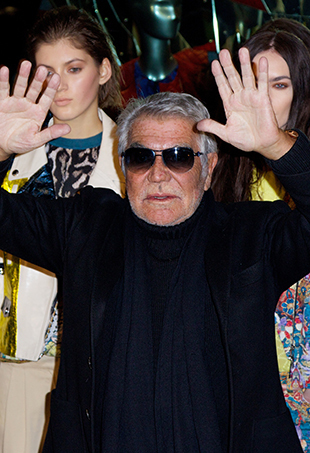 A.F. 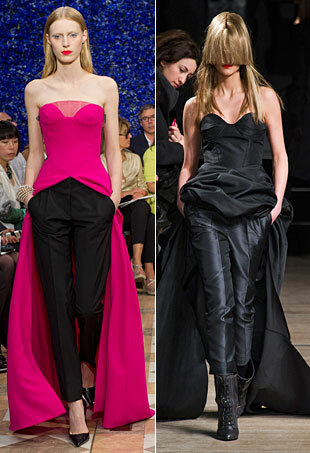 Vandevorst was clearly "inspired" by Dior. Is this just plain old-fashioned stealing? Discuss.